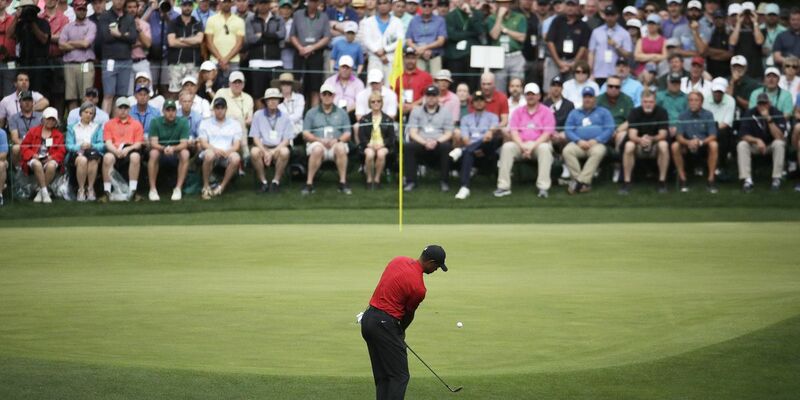 AUGUSTA, GA (WTOC) - Tiger Woods has won his fifth green jacket, his first major title since 2008. Down two strokes Sunday morning, Woods fought up the leaderboard and finished on top. Tiger’s last Master’s title was in 2005. Only Jack Nicklaus has more Masters wins than Tiger with six.